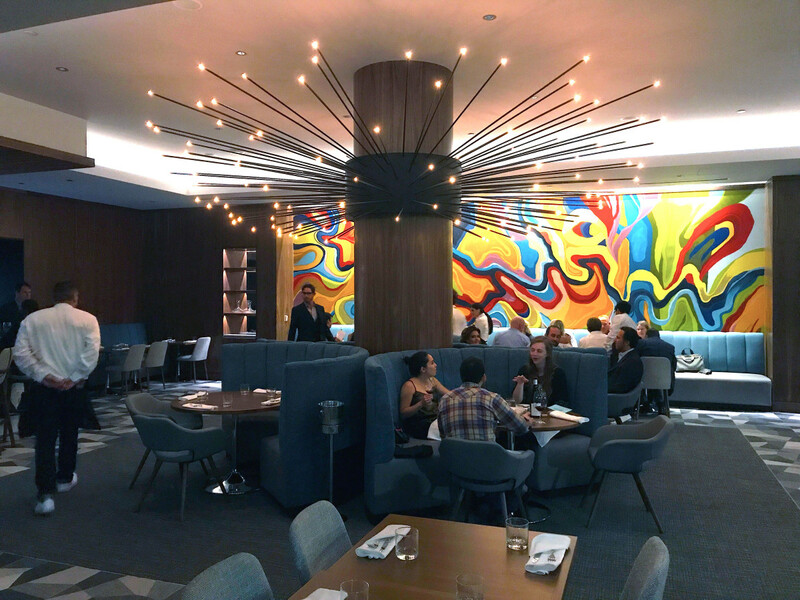 Since the Super Bowl, downtown Houston has seen almost unprecedented growth in both the number and quality of its dining options. With fans around the world descending on Houston to watch the Astros slug it out with the Dodgers in the World Series, the time seemed right to catch up on both the best of this year’s new arrival as well as highlight a few old favorites. Consider the first four restaurants on this list to be downtown Houston's best new arrivals since the start of the year. 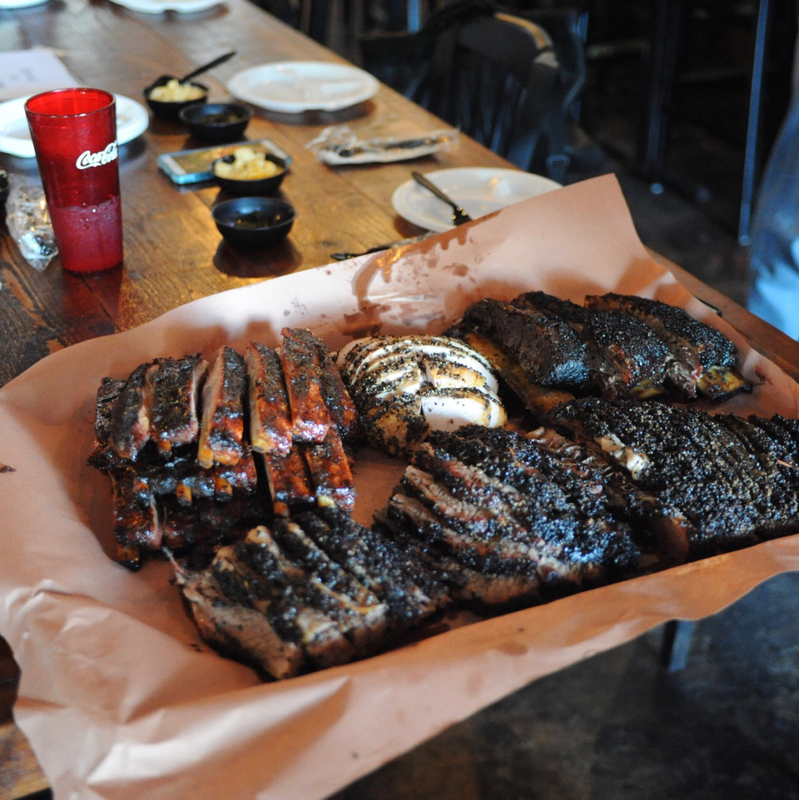 The second four offer solid options for the sort of meals visitors might want to sample: Tex-Mex, barbecue, and steak. For suggestions on where to watch the game, consider this guide prepared by our new sister site SportsMap. Food lovers are flocking to James Beard Award winner Justin Yu’s new bistro. And why not? 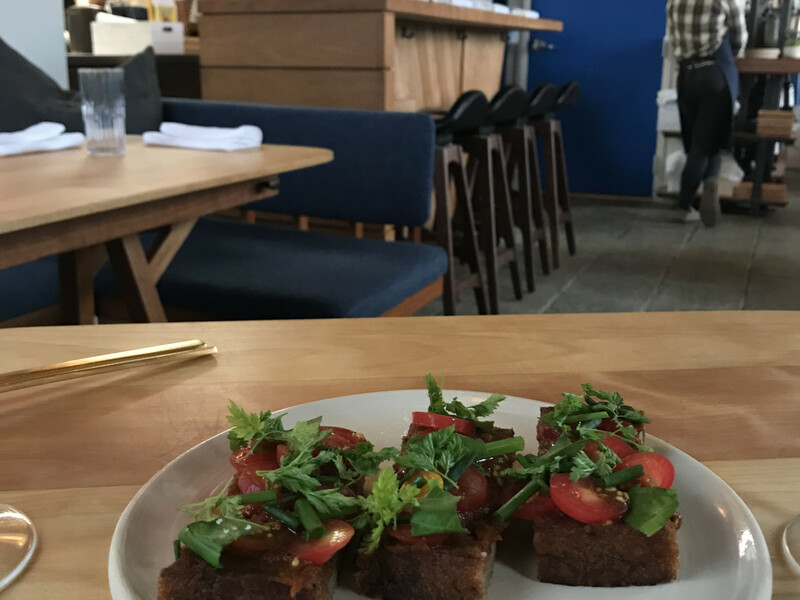 Whereas Yu’s former restaurant Oxheart could be formal and cerebral, Theodore Rex is casual and approachable thanks to a stylish remodel. Dishes like tomato bread, buttery rice and beans, and curry-spiced pumpkin serve as reminders that Yu has a way with vegetables, but an appetizer of pastrami-spiced beef cheeks and an entree featuring Texas wagyu cater to those with more carnivorous habits. The expanded wine list offers some Old World classics (and red wine!) in addition to the funky natural vintages that are beverage director Justin Vann’s stock in trade. Reservations can be tough to book, but walk-in diners can seat at the four-seat bar or a couple of tables. As always, going early helps. 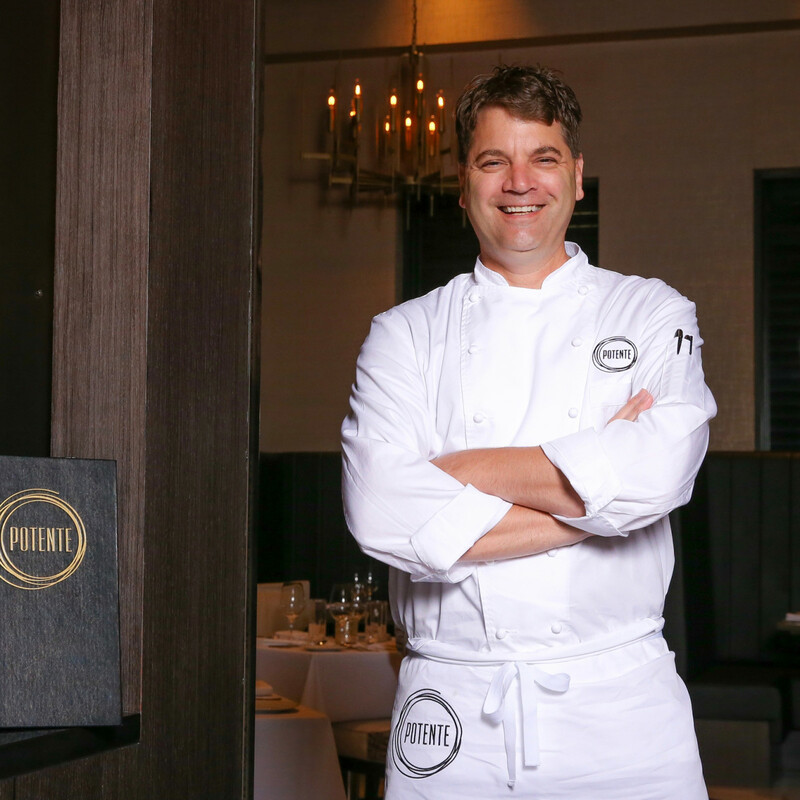 Admittedly, this fine dining Italian restaurant from Astros owner Jim Crane is probably too formal for dining in gameday attire, but chef Danny Trace’s Southern-influenced take on Italian cuisine deserves to be on any serious eater’s radar. 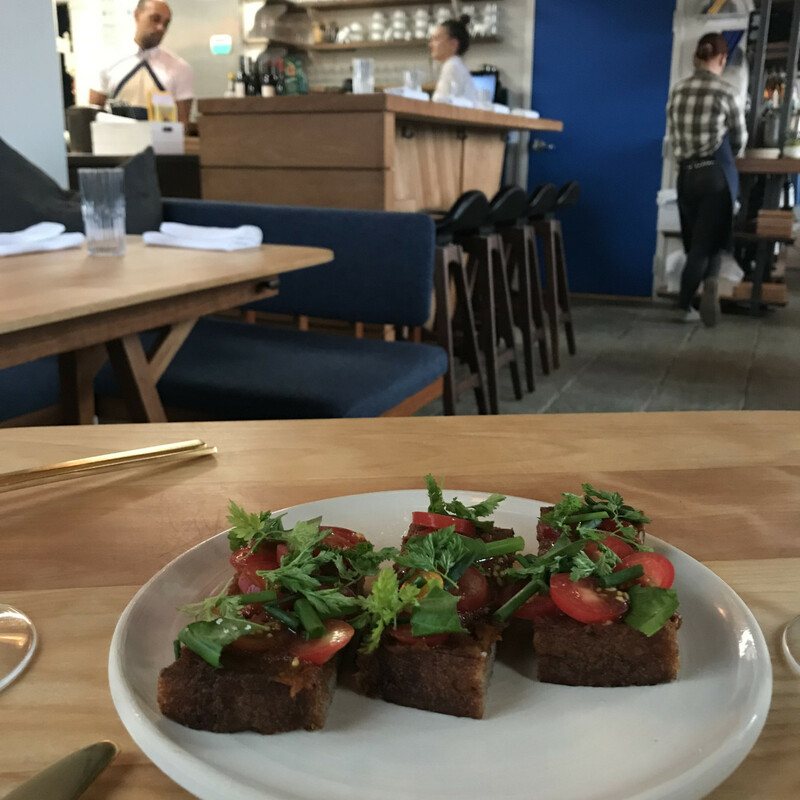 Dishes like tonno crudo with foie gras and housemade cacio e pepe with black truffles deliver decadent flavors, but Trace utilizes enough local ingredients to give the menu a contemporary feel. For a pre-game bite, consider the stylish bar that serves happy hour daily from 5-7 pm. Options include small plates like meatball sliders and mini muffulettas ($3-$6), plus $9 signature cocktails and $4 domestic beers. 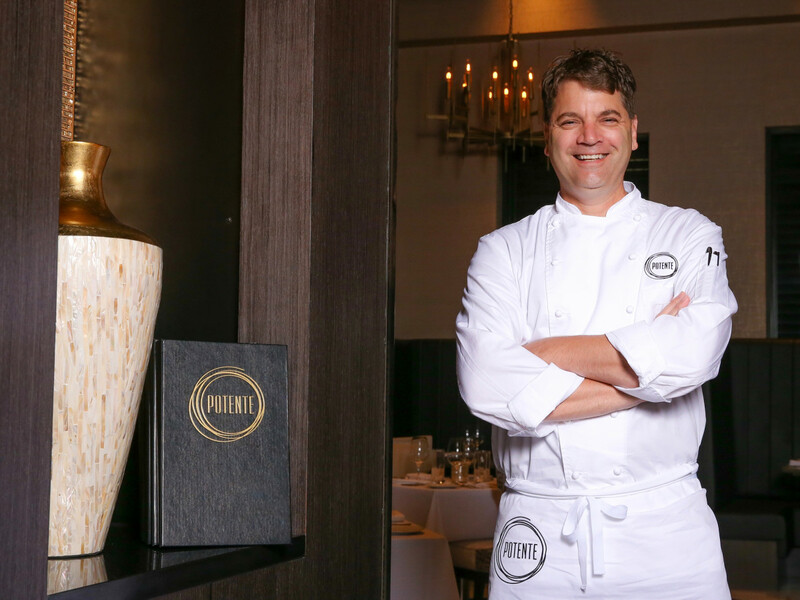 No Houston chef displays his Astros fandom more than Bryan Caswell, which makes his new restaurant in downtown’s Le Meridien hotel must visit. 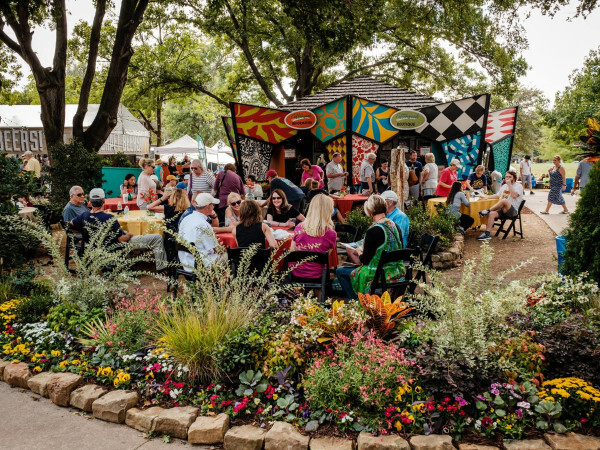 Open for breakfast, lunch, and dinner, dishes like the East Texas caviar (ghost pepper caviar with housemade potato chips and andouille sausage), Cast Net Bun Rieu (crab broth with a crab and tomato cake), and boudin-stuffed quail give visitors a taste of the Gulf Coast. For those who can’t score seats inside the stadium, Hoggbirds, the restaurant’s companion bar, has been hosting gameday watch parties. Check Facebook for details. 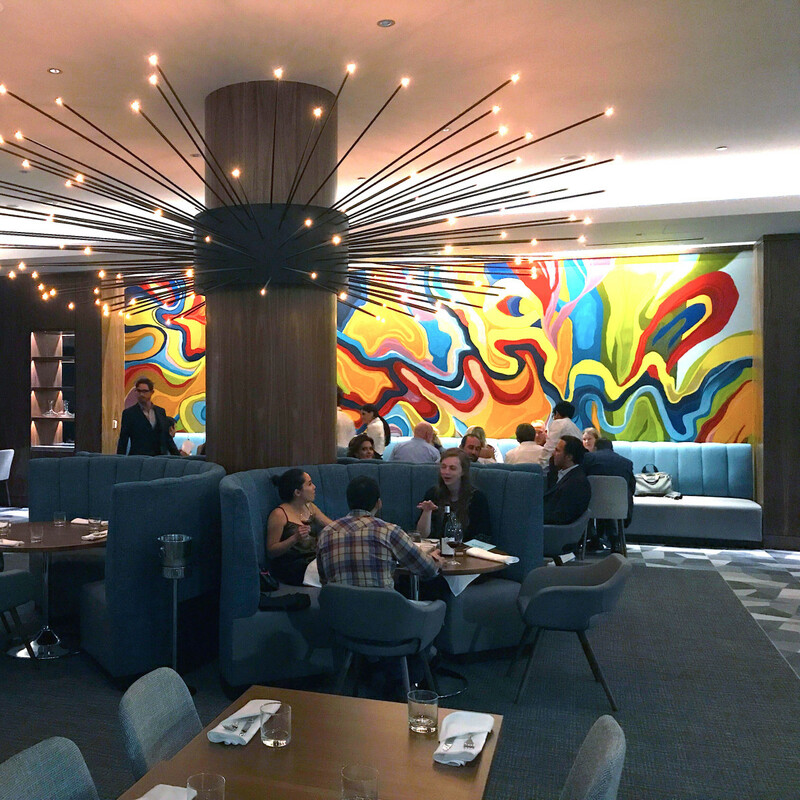 Given its proximity to the stadium, James Beard Award winner Hugo Ortega’s Oaxacan restaurant in the Marriott Marquis would make for a perfect pregame meal. Start with wood-roasted oysters or a couple of cabrito tacos before moving on to scallops in mole verde or skirt steak with hoja santa. The restaurant’s dishes taste even better when paired with a mezcal cocktail or two. 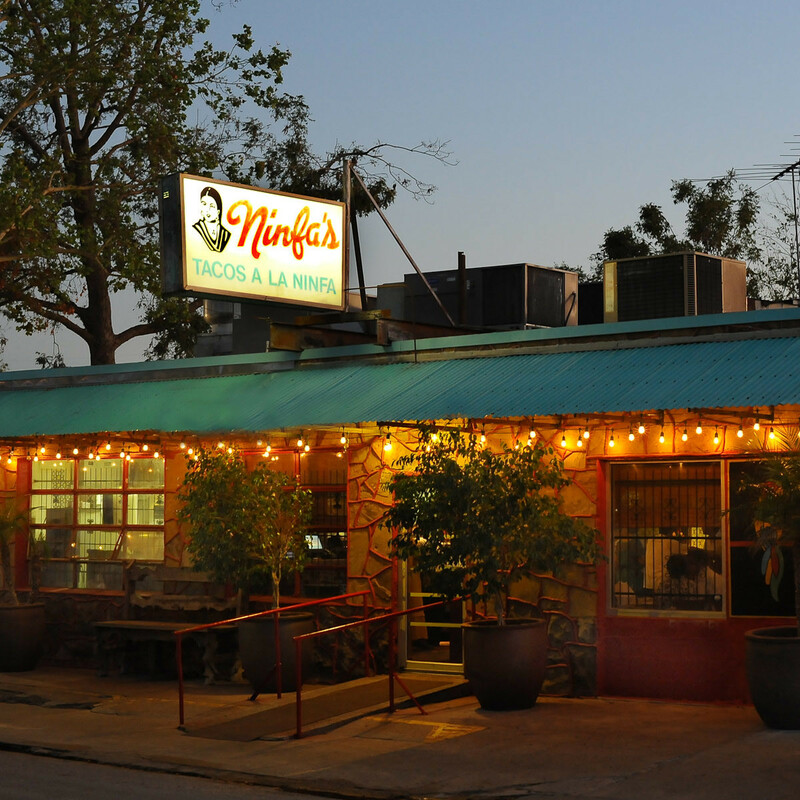 Houston may be known for its culinary diversity, but visitors will still want Tex-Mex. 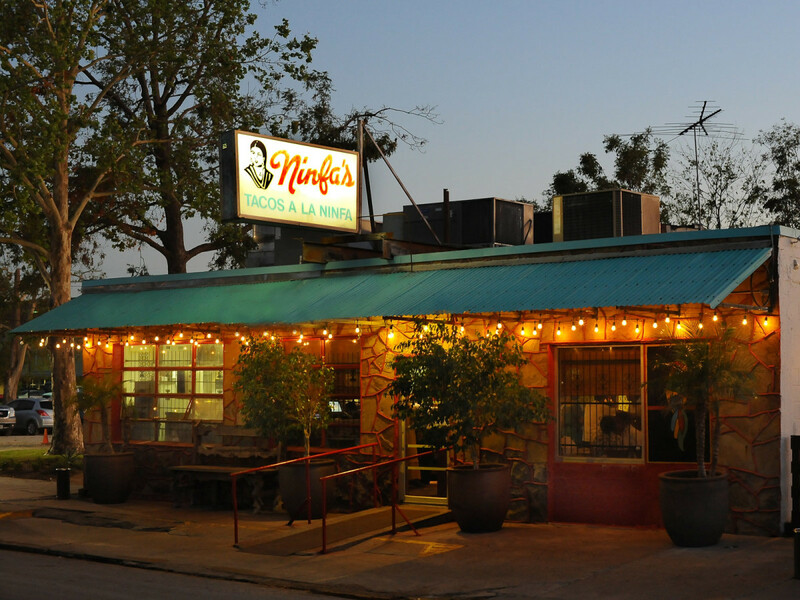 Thankfully, one of Houston’s foremost purveyors of fajitas and enchiladas still occupies its historic location in the Second Ward. Best of all, a free shuttle to Minute Maid Park makes it possible to have an extra margarita or two before heading to the game. 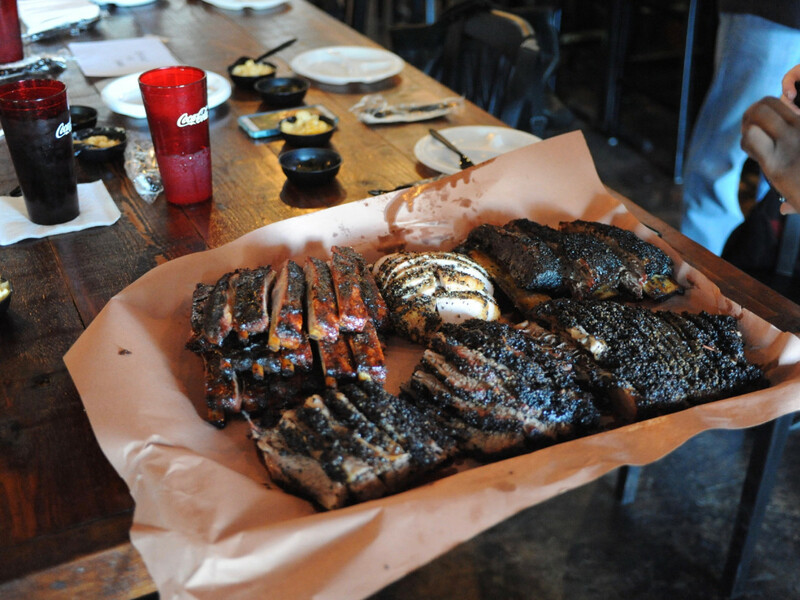 Visitors who don’t want Tex-Mex will likely want barbecue; one of the city’s finest smoked meat options is just Highway 59 from the stadium. Pitmaster Wesley Jurena smokes his brisket “hot and fast,” with sweet and spicy pork ribs that are among the best anywhere. Made from scratch sides like mac and cheese and a solid selection of local craft beers add to the appeal. Steakhouses can be pretty staid, but this restaurant’s proximity to the stadium has created some unusual encounters. Just check out this Tweet from executive chef Michael O’Connor. 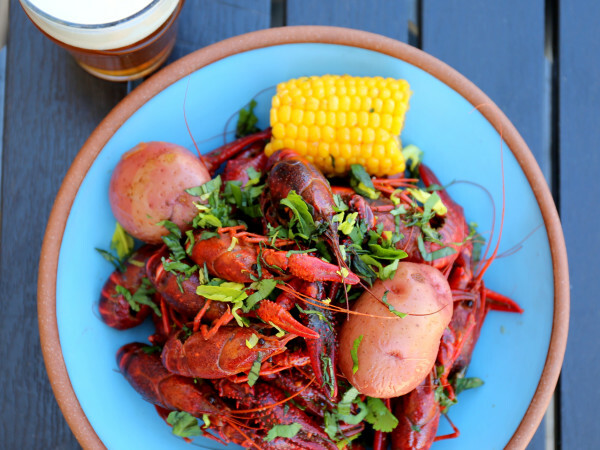 Diners who don’t get tossed for attempting to facilitate a lobster's escape will find a top notch version of a classic American steakhouse: expertly seared steaks, a classic wedge salad, and Houston’s best crab cake. Just remember that shorts aren’t allowed in the dining room. 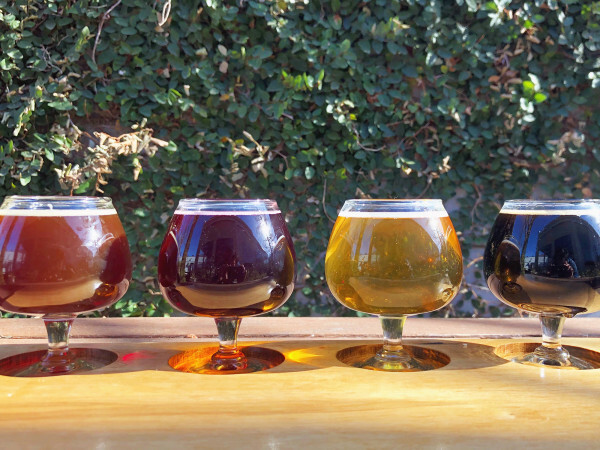 Houston’s first food hall offers diners the choice of barbecue, poke, pizza, and pho along with a selection of wine, craft beer, and cocktails. Menu items are affordable, and it’s open until 3 am on weekends, which ensures it will attract both pre and post-game diners.